I thought I’d tell you a bit about where I live and the best places to visit if you decide to travel here! Doing a city break soon? Liverpool has plenty to offer if your energetic, cultural and up for a laugh. The 5 attractions listed here are only some of many, many great things to get busy with while your here! If you’re into this sort of thing it’s a must visit. If not, you could surprise yourself! 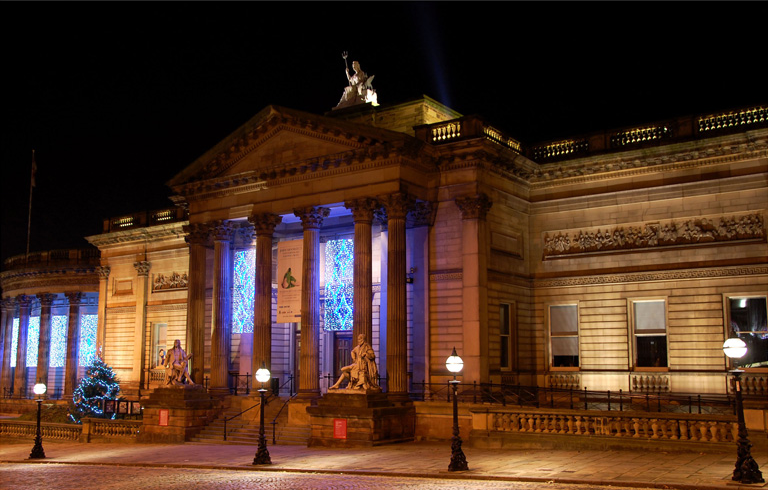 Home to some of Europe’s best art and one of the largest collections in England, the art truly begins before you have even entered the building. The building opened in 1860 and was designed by local architects who did a stunning job! Current and recent collections include paintings by Hockney, Rembrandt, Poussin and more. The art truly starts on the outside of the building! Situated on King’s Dock in the heart of the redeveloped area, this stunning building shows the true quality of the renovations made to the city centre. Since 2008 it has been the base for so many inspiring and brilliant musical, theatrical and unusual performances! I’ve seen a number of bands there myself and it’s a fantastic atmosphere to be in, so don’t miss out! Hide your booze if you plan on sneaking it in though, you will be searched(gutted). A trip to Merseyside would not be complete without involving the local band that defined a generation! 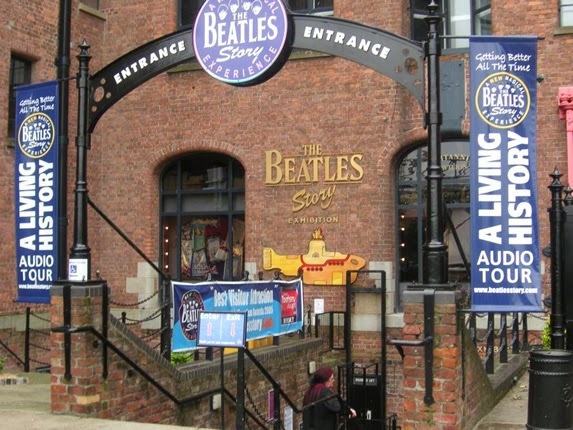 The best selling band in history has a full museum dedicated to them right on the Albert Dock, which is also a brilliant place to go for lunch after! The proud Liverpudlians show off their greatest asset! Food will come up a lot on this site. As soon as my metabolism slows I’m going to be turn into that fat guy that nobody wants to sit next to on the plane. Anyway, this is a firm favorite of mine and one for the foodies! This gem is a romantic, friendly French Cuisine restaurant located just of Mathew St in the heart of the city. Home of a fantastic “Pre Theatre” menu during the week where 3 courses are available for just £11.95! (Jan 2014). If that wasn’t enough “Wednesday Wine and Dine” offers two courses from the main menu and a bottle of wine each for £15.95 pp! To top it off the food is amazing, make sure you give it a try! Last but not least there is the Liverpool nightlife. I know, it’s a very generic point but there is truly something for everyone at night in this city. 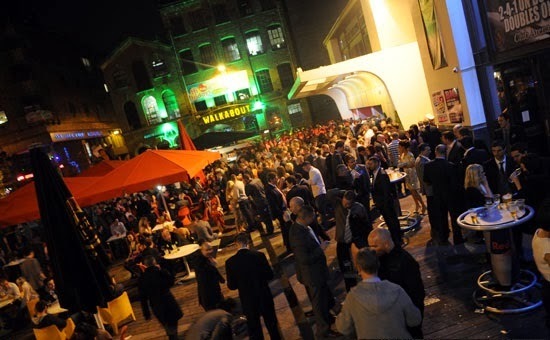 For those that like to do it “student style” and get drunk and go to clubs, Concert Square/Wood Street/Seel Street are all ideal places where you’ll find plenty of other like minded people. Student nights are the best (obviously). Plenty of students during the week and the locals get involved at the weekend, great place to be an animal. Like a more sophisticated evening? Head to the commercial quarter and Victoria Street area. 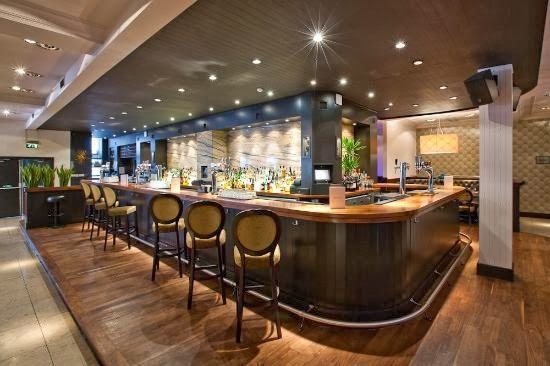 There are loads of cocktail bars and classy pubs that make a great high class evening. One I’d deffo recommend is The Living Room, which has great food/cocktails and live acoustic music on most nights. 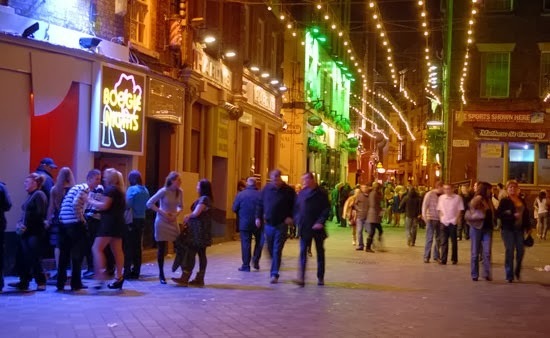 Finally if you’re into music, where better to go than Mathew Street! The Beatles gigged here at the Cavern club years ago and live music is a bit of a tradition in this area. There’s plenty to choose from too so you won’t get bored! It’s Christmas all year round on Mathew St! That’s it from me on Liverpool, I’ve lived here about 3 years now and absolutely love it and I hope you will too.